In 2013 Lindex were awarded “Fashion Chain of the Year”, considered by many the most prestigious award in Swedish fashion. As part of this accolade Lindex were honoured for numerous aspects of their work including international expansion following growth across much of Northern Europe. March 2015 saw the launch of Lindex onto the highly competitive UK High Street where things are notoriously different to the rest of Europe – competition is fierce for retail space in prime locations and you have to be able to act fast. Goodwille took care of their back-office functions when they entered the UK, so they could focus their efforts on preparing for launching Lindex into a brand new market. Lindex were referred to Goodwille in 2014 having successful supported the launch of numerous high profile fashion and retail brands into the UK. The local Lindex team moved into St James House from where they could be offered the true hand holding experience as provided too many previously. Goodwilles experience in assisting retail clients meant they have a full spectrum of business services available through one provider, from Legal to Financial Administration, People Management to Payroll. This level of support offered from a team sat within arm’s reach, most of whom can speak your native language – now that’s attentive. 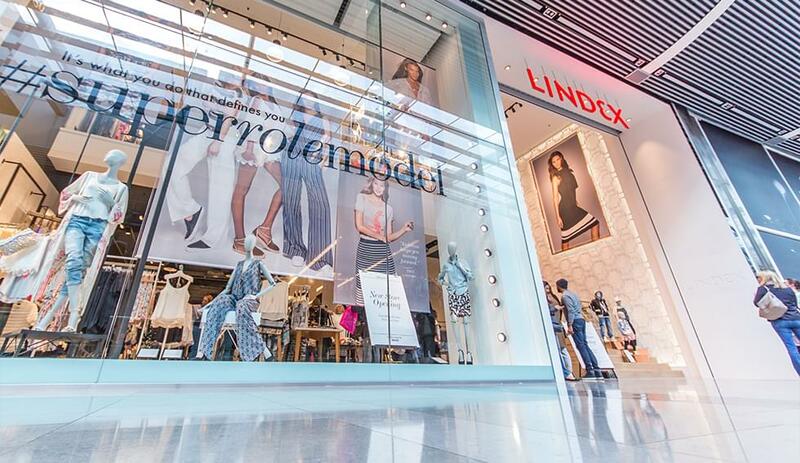 Lindex launched its latest store concept and Spring/Summer collection to queuing crowds at the Westfield Shopping Centre in March 2015, as it started its expansion into the UK. Today, their UK Regional Manager and Visual Merchandiser plan their presence in the UK from St James House, as they build the brand into a household name and leading UK fashion retailer.